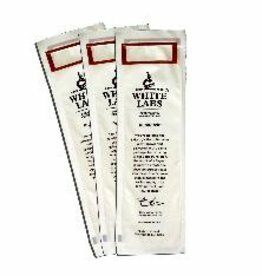 all our hops are packaged in oxygen-barrier bags to help keep them as fresh as possible. 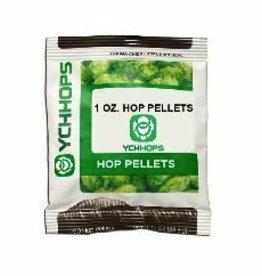 We sell both pellet hops and whole leaf hops. Pellet hops are milled during processing which breaks up the lupulin glands in the hops. 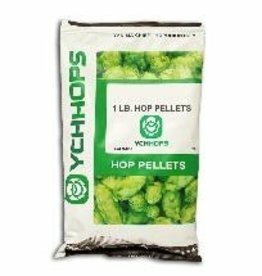 Since pellet hops are condensed into a smaller form with very little surface area they can be stored for longer. While we recommend pellet hops for most brewing, there are applications where Whole leaf hops are the better option. 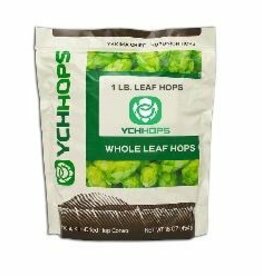 Whole leaf hops are perfect for use in a hop back and some brewers prefer them in the boil when using a kettle screen. 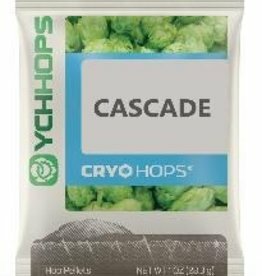 For best results, we recommend that you store your hops in the freezer until they’re ready to be used. 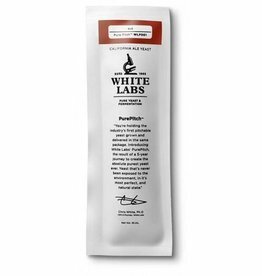 We also have a full range of dry and liquid yeast from Fermentis, LALLEMAND,and White Labs will help you make any type of beer, ranging from ales and lagers to Belgian-styles and meads. Origin: Germany. 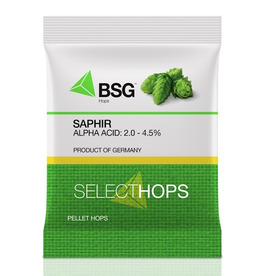 Released in 2002 by the Hop Research Center in Hüll with a combination of “noble” hop characteristics with good cultivation properties. Origin: Australia. A new variety from Down Under, bred to be an aroma hop according to the European definition of that term, but with an indelible Southern Hemisphere character. Origin: New Zealand. A dual-purpose variety from HortResearch released in 2007. Origin: Washington, USA. Developed by the USDA breeding program and released in 1985 as a high-alpha variety, Chinook eventually found traction among craft brewers as a unique aroma and flavor hop. Its ancestry includes Petham Golding and USDA 63012. Origin: Germany. The major landrace variety in the region of the same name in far southern Germany, Tettnanger has common ancestry with Saaz but a unique profile due to its provenance. It is a classic European noble hop. Origin: Germany. The signature landrace variety of the Hallertau region in Bavaria, Hallertau Mittelfrüh is, at least to some, the epitome of noble hops. Packet includes Koji mold spores, and makes to 22 liters of Sake, with alcohol of 14-18%. Additional ingredients required are 4.2 lbs of medium grain rice, wine yeast and 5 gms citric acid. 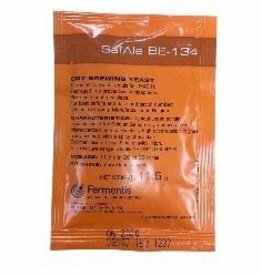 This yeast strain is recommended for Belgian Saison-style beers and is characterized by a particularly high attenuation. It gives fruity aromas with a spicy character such as clove notes. This strain will produce highly refreshing and drinkable beers. Distinct tangerine and citrus flavors Typical Alpha Acid: 7.0 - 10.0%. For exact alpha acid please contact customer service. Medium intense floral, citrus and grapefruit tones Typical Alpha Acid: 4.5% - 7.0%. For exact alpha acid please contact customer service. Mild wood and fruit characteristics Typical Alpha Acid: 4.0% - 5.5%. For exact alpha acid please contact customer service. 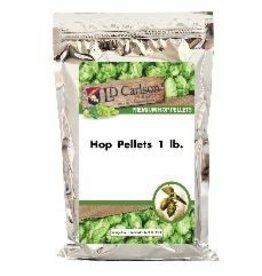 EL DORADO HOP PELLETS 1 LB. Mild and spicy with subtle lemon and citrus characteristics Typical Alpha Acid: 3.0% - 5.0%. For exact alpha acid content please contact customer service. Medium intense herbal and floral tone. Typical Alpha Acid: 7.0% - 10.0%. For exact alpha acid please contact customer service.